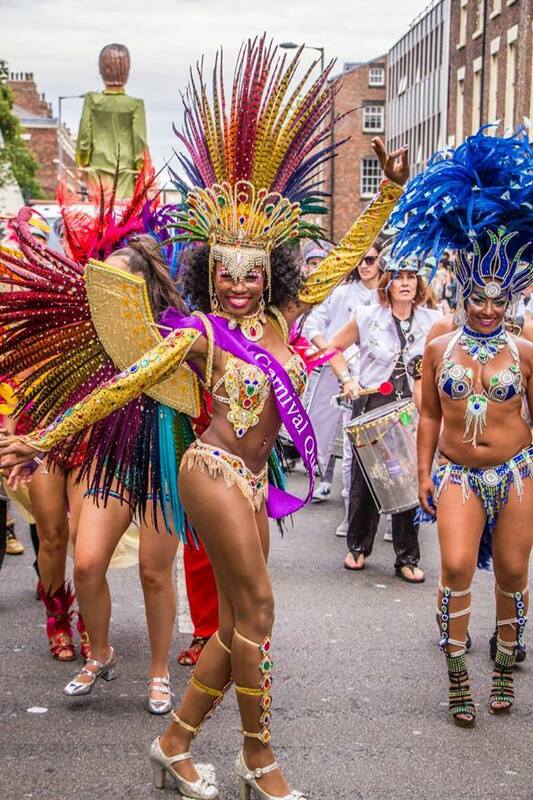 THE UK'S INTERNATIONAL SAMBA FESTIVAL WAS BACK FOR THE 11TH YEAR! 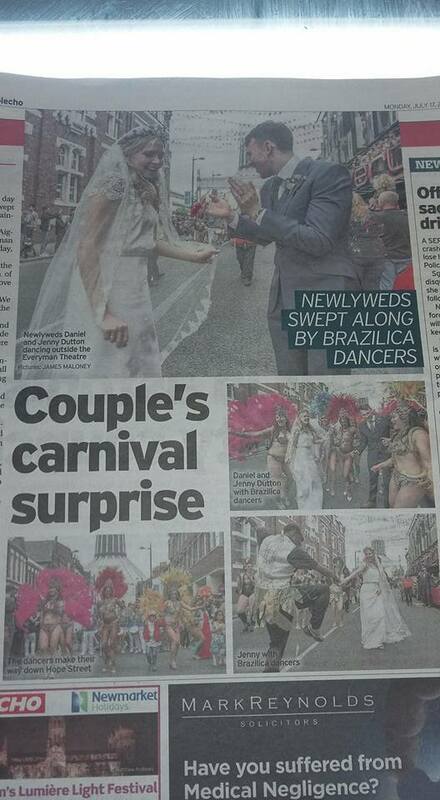 And our Samba Livre Liverpool Brazilian samba dancers were there as always! 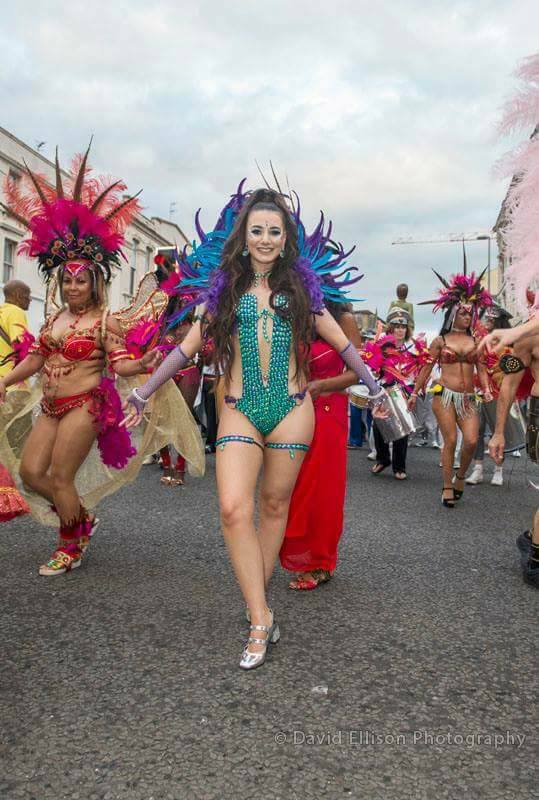 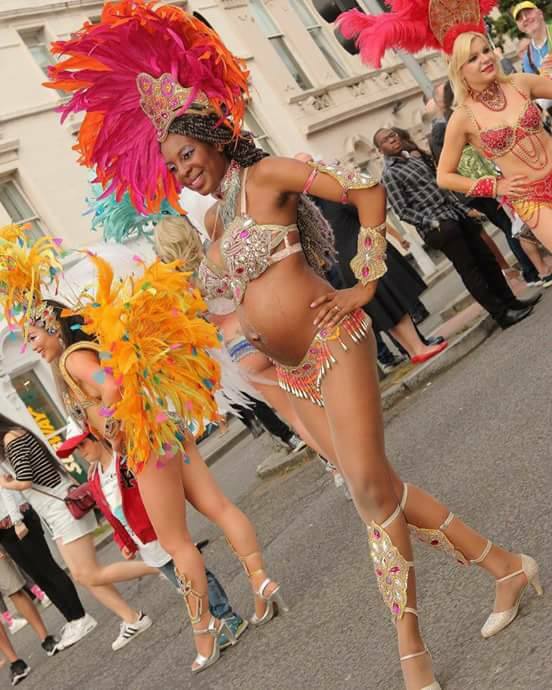 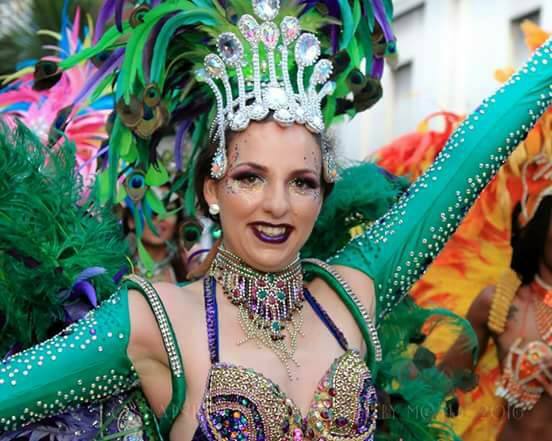 A huge crowd of spectators marvels at the glittering Brazilica Festival parade, made up of the best Brazilian samba bands and Rio carnival dancers from across the UK and beyond! 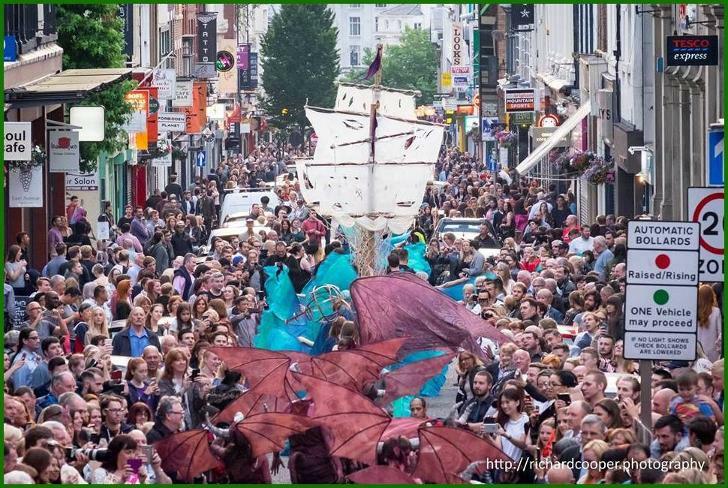 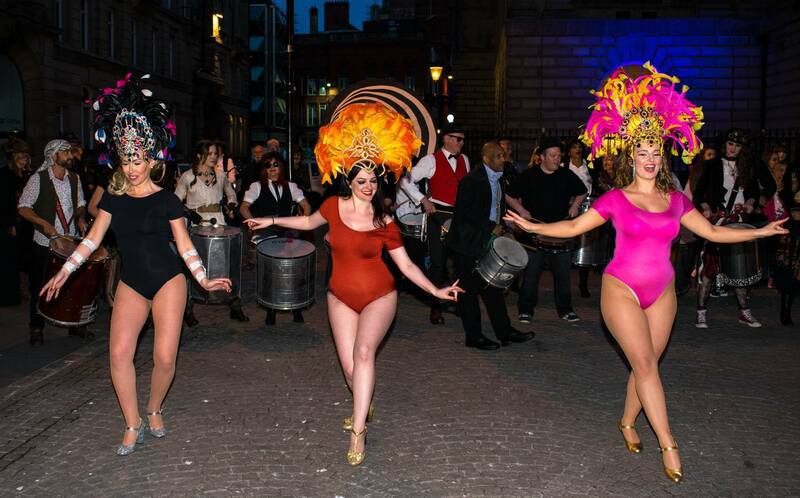 Unbelievable performers and floats combined with incredible samba beats on a summer's night. 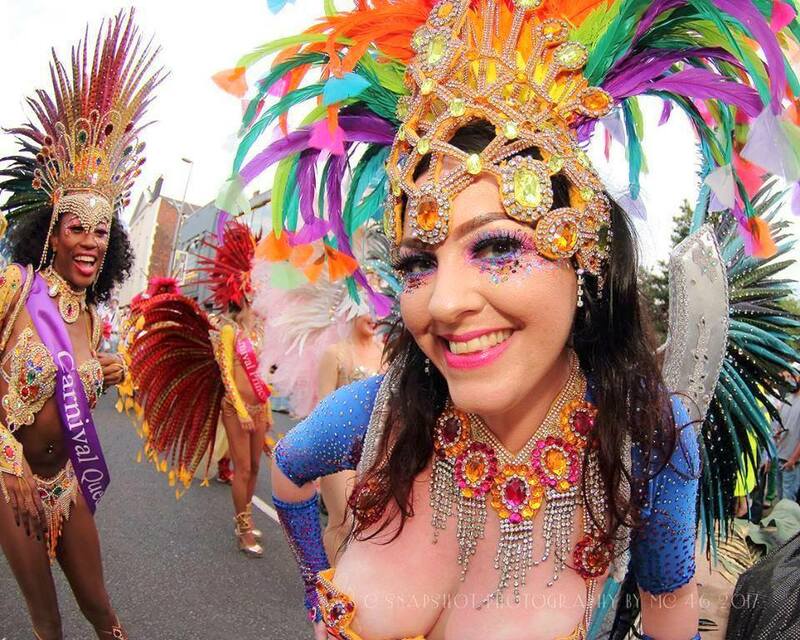 Brazilica brings Liverpool to a stand-still. 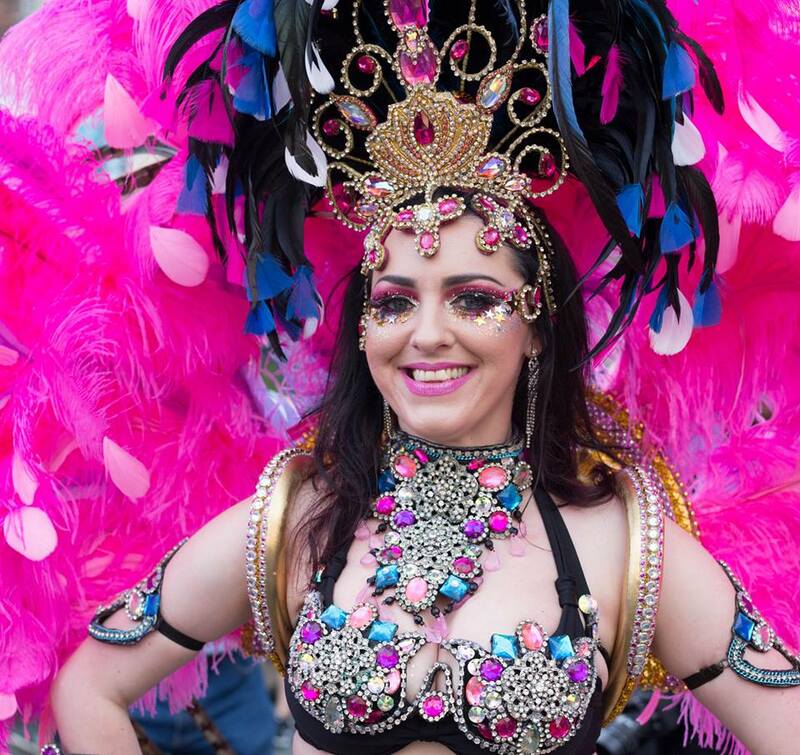 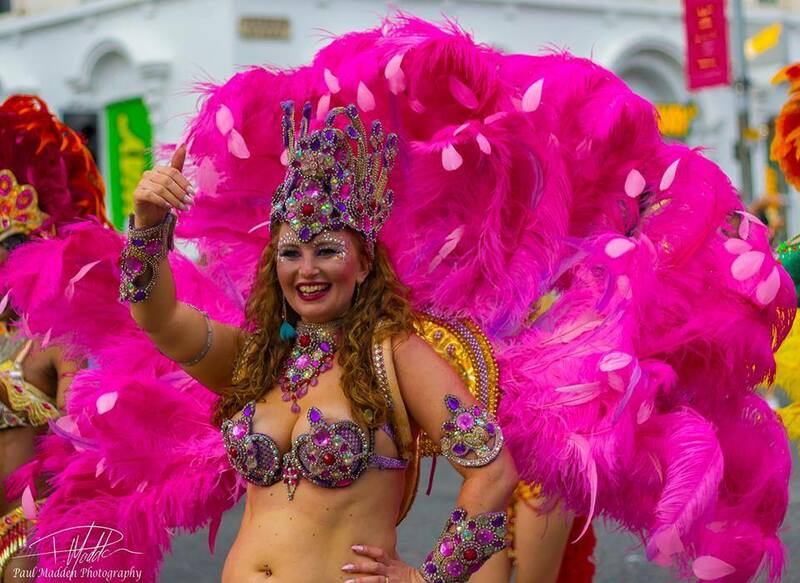 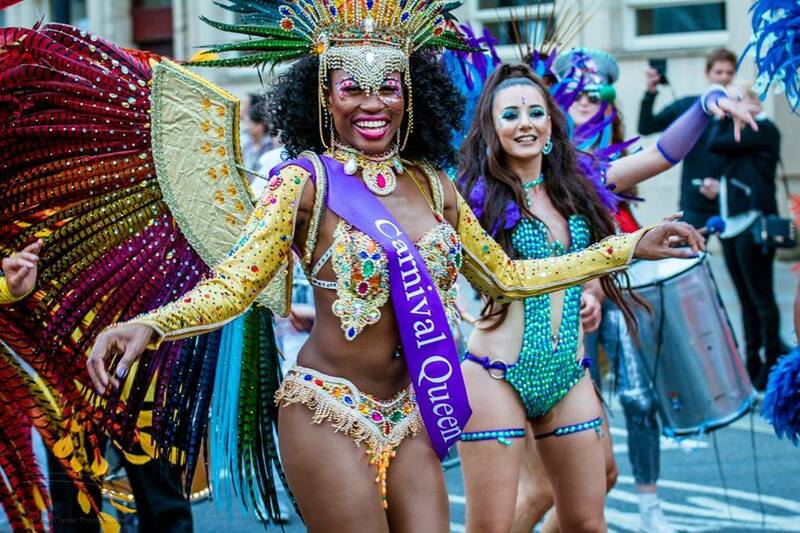 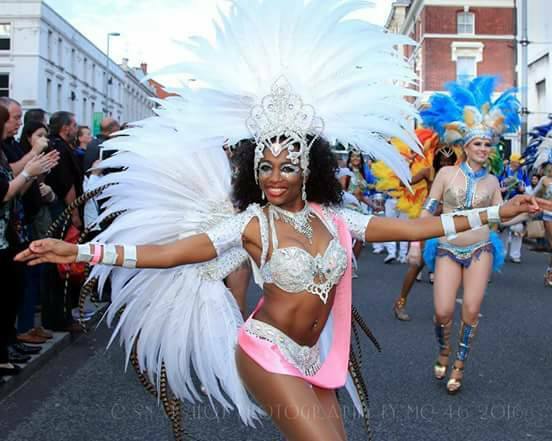 One of the most popular Brazilica events year after year, the Brazilica 2018 Carnival Queen Competition brought ten of the hottest and most talented samba dancers from across the UK to Liverpool! 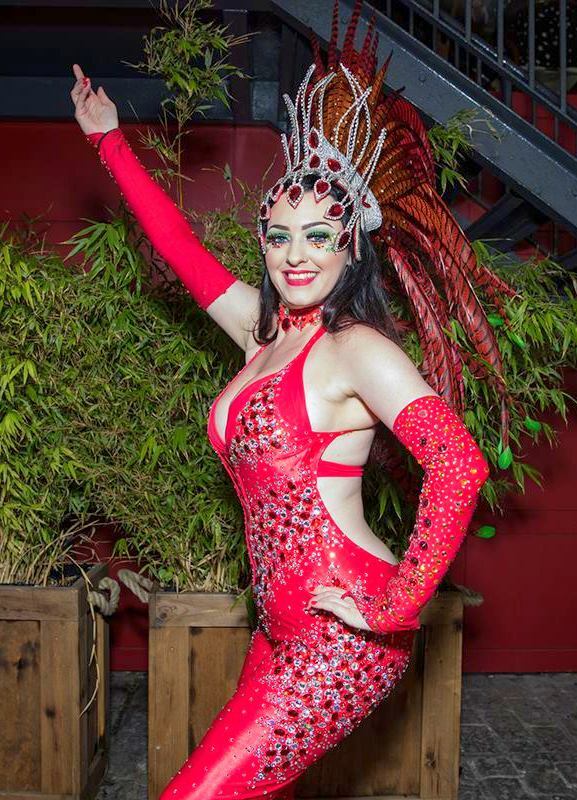 Held at the stunning Circo Liverpool, dazzling dancers battled it out, displaying their talent, charm, beauty and amazing samba moves to be crowned Brazilica Carnival Queen 2018 and our two Brazilica Carnival Princesses. 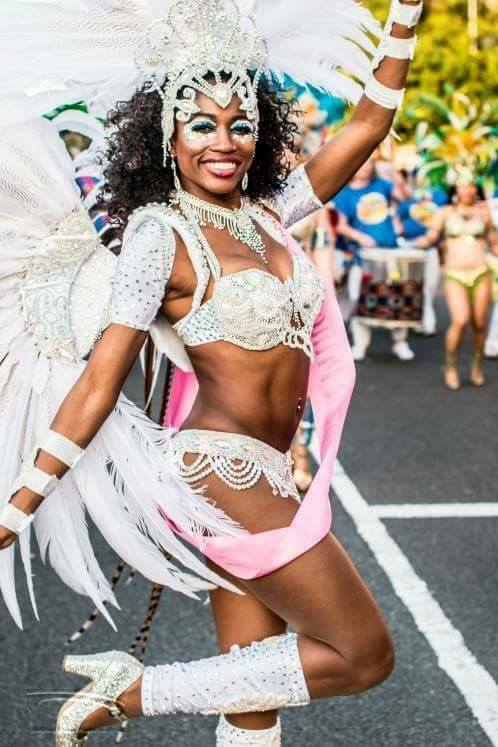 Brazilica Carnival Queen 2017 Wendy Okoli of Samba Livre/Liverpool Samba School was on hand to perform and pass over her crown to the new queen, Katucha Bento of Leeds! 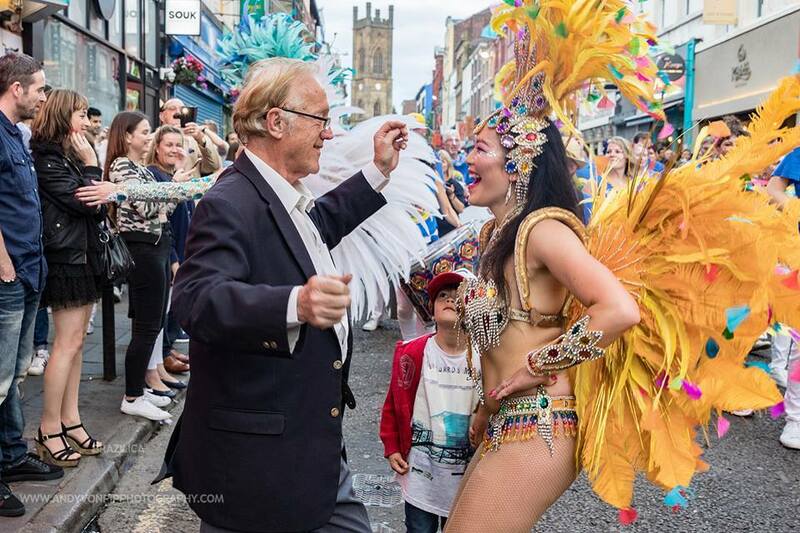 The contestants performed and were interviewed by our guest host, before being judged by a panel of judges, made up of a guest from BBC Radio Merseyside and a former Brazilica Queen and Princess. 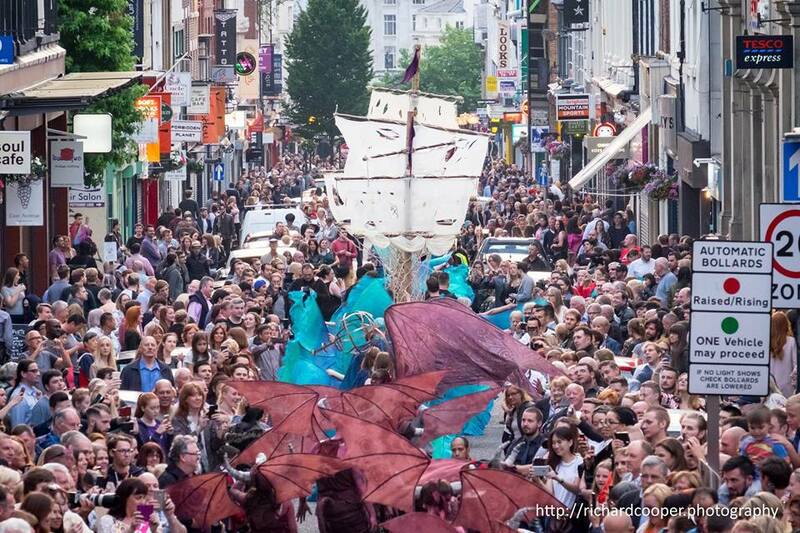 It was absolutely packed, with amazing atmosphere. 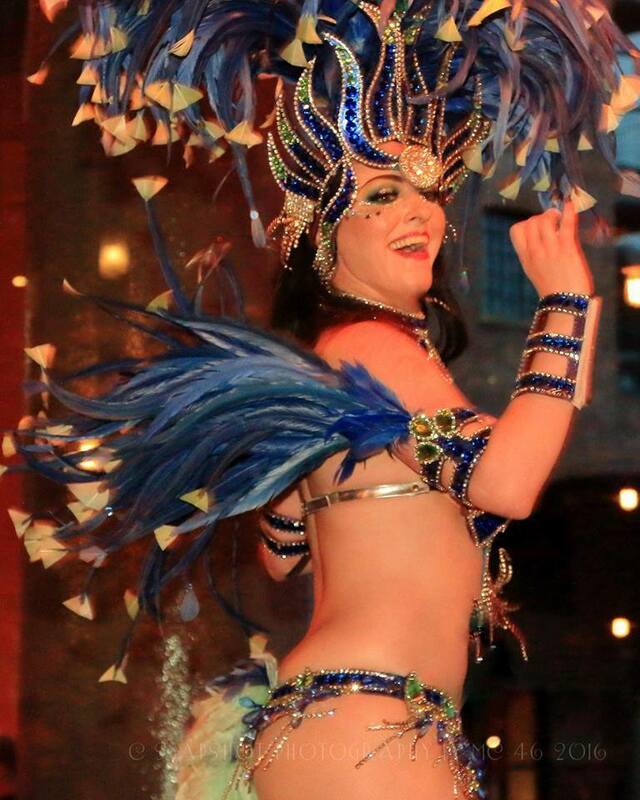 An evening of sparkle, Brazilian drums and fabulous dancers! 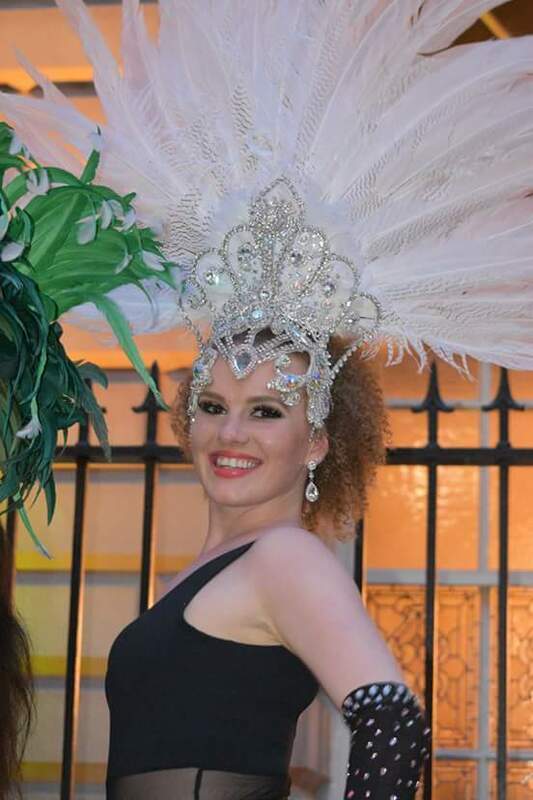 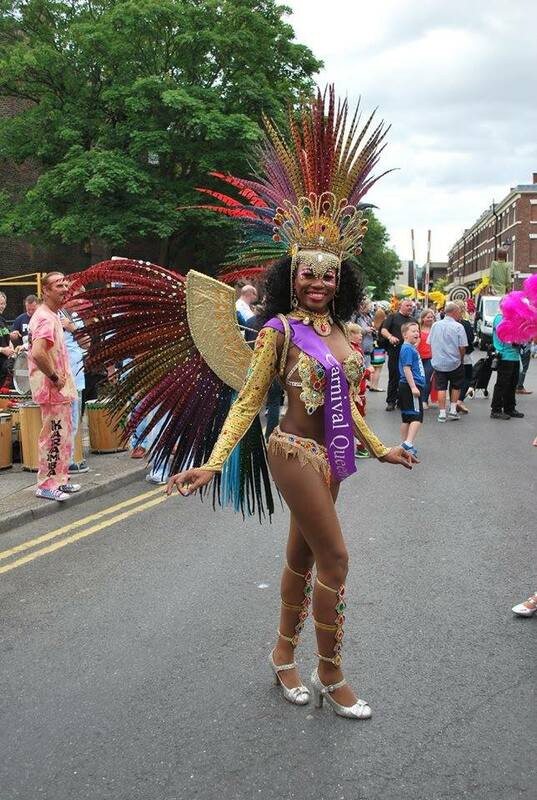 CONGRATULATIONS TO OUR JO WHO WAS CROWNED 2ND BRAZILICA PRINCESS 2018! 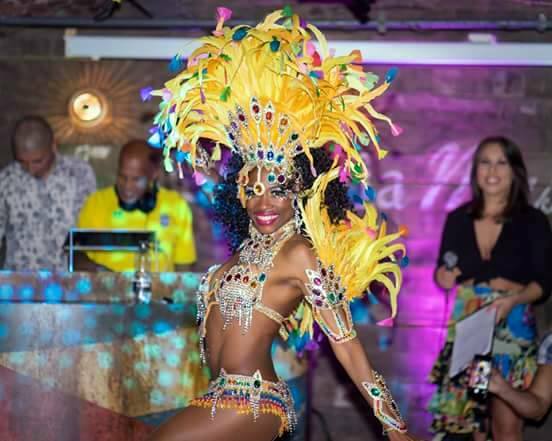 Our glamorous Samba Livre Brazilian Samba Dancers from Liverpool performed their dazzling Rio carnival samba show at the press launch of Brazilica 2018 at Revolucion de Cuba on Thursday 14th June. 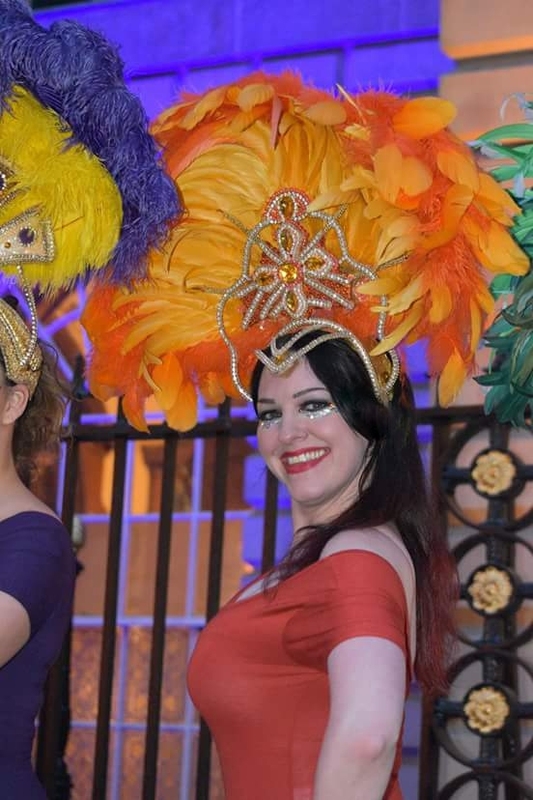 A glitzy and ever-popular celebration of all things Brazilian! 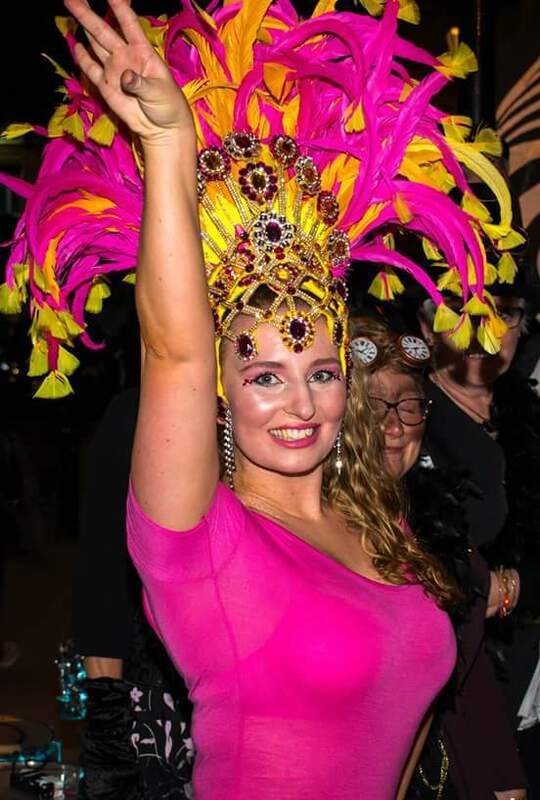 The caipirinhas (Brazilian cocktails) were flowing and everyone soaked up the Brazilian carnival atmosphere, with Brazilian singer Lorena Chaves and our fabulous Liverpool Brazil samba show! 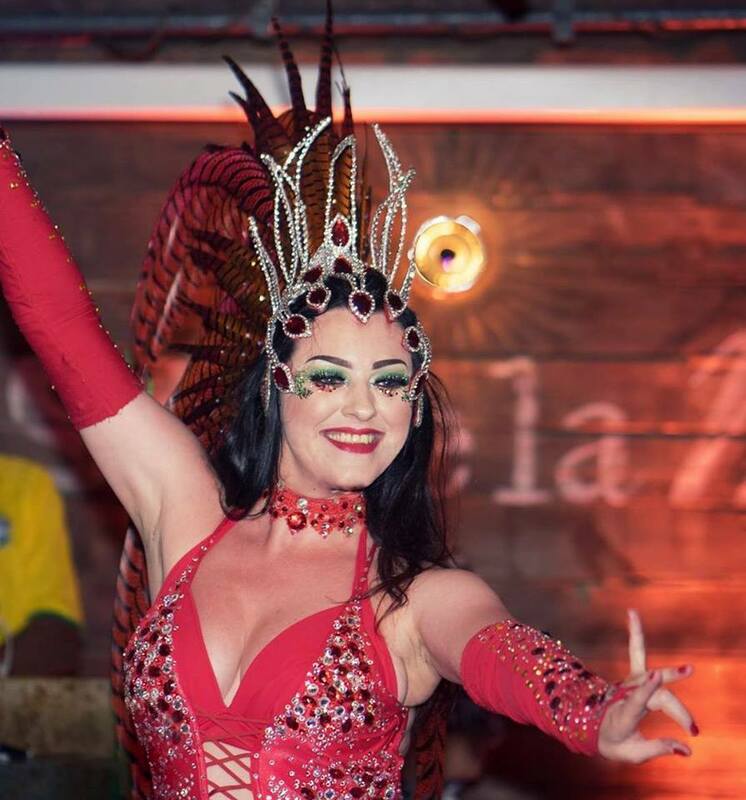 Everyone was shaking their hips to the Brazilian samba beat with our sparkling Liverpool samba dancers and a live samba band! 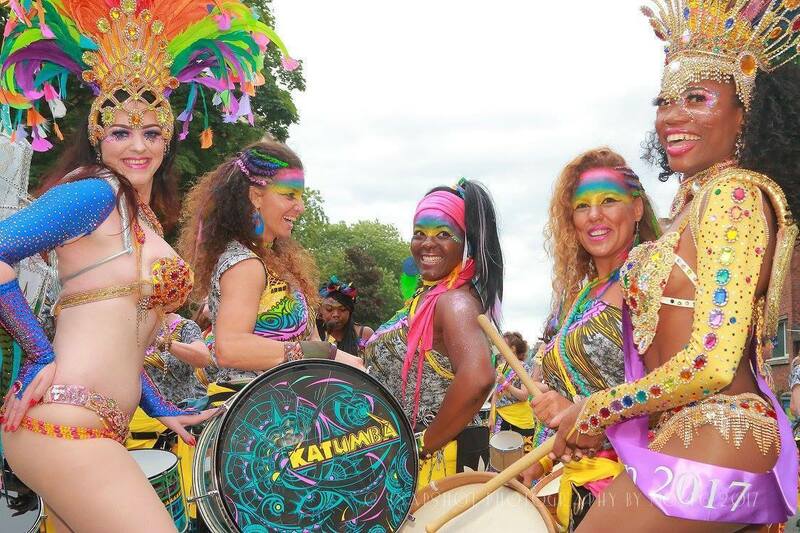 Brazilica festival showcased a taste of the main event - the Brazilica festival itself Fri 13-Sat 14 July 2018! 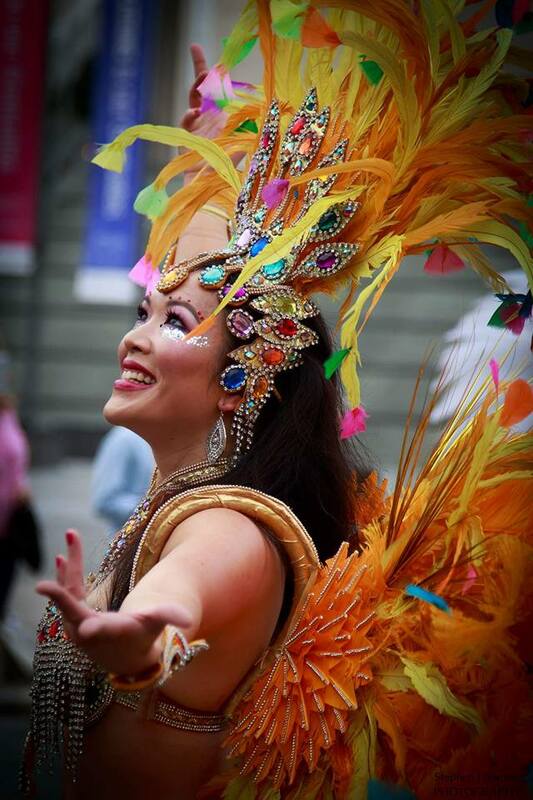 Our Samba Livre Brazilian samba dancers provided colour, feathers and fun set to Brazilian rhythms! 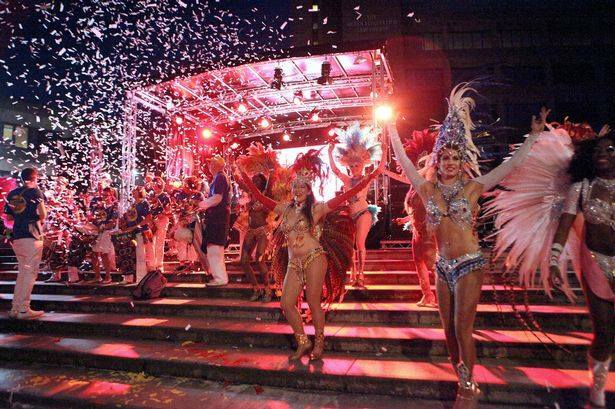 You've never seen a Liverpool Brazil samba show like this! 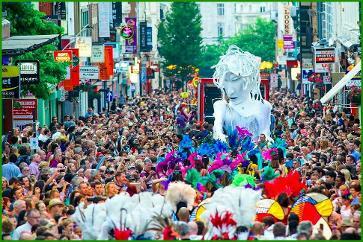 Last year's Liverpool samba festival of all things Brazilian was truly bigger, brighter and better than ever!! 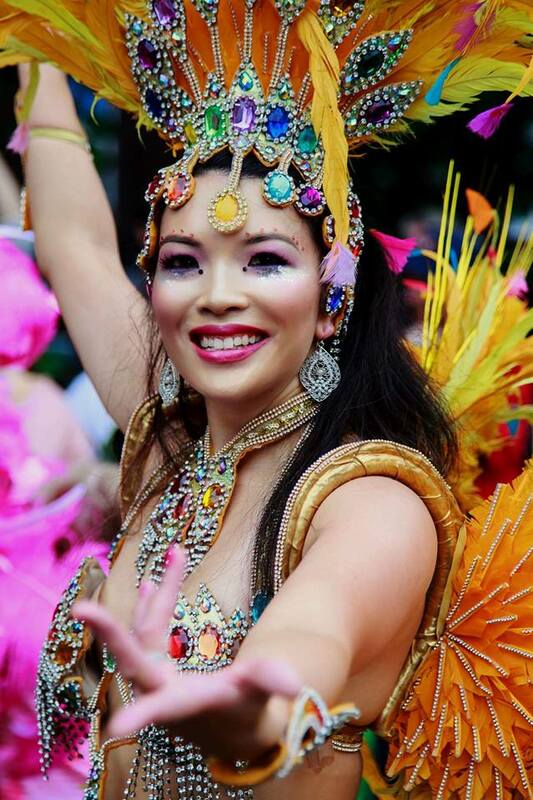 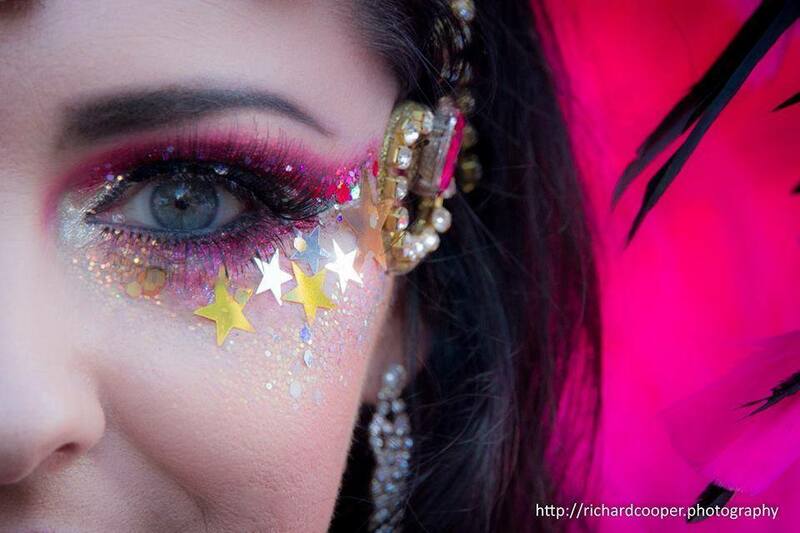 An explosion of Brazilian flags, caipirinhas and carnival makeup every July! 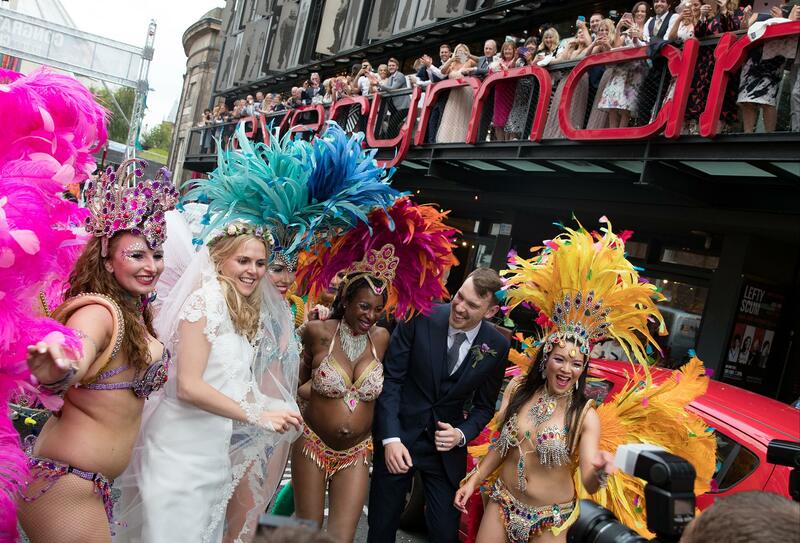 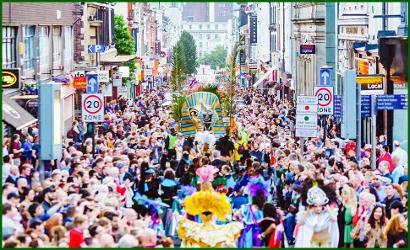 The Brazilian frenzy, fun and frolics that is Brazilica reached the glittering climax of the festival on the Saturday when a massive Rio-style carnival parade wound its way through Liverpool city centre and ended up at Williamson Square! 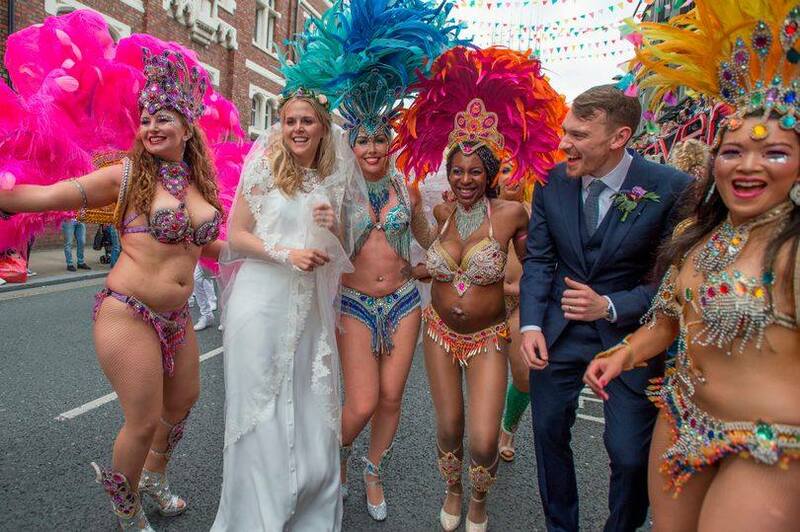 One of the highlights of Liverpool's calendar, Brazilica 2017 was outstanding, with a glitzy parade made up of samba bands from across the world and some of the UK's best Brazilian samba dancers! 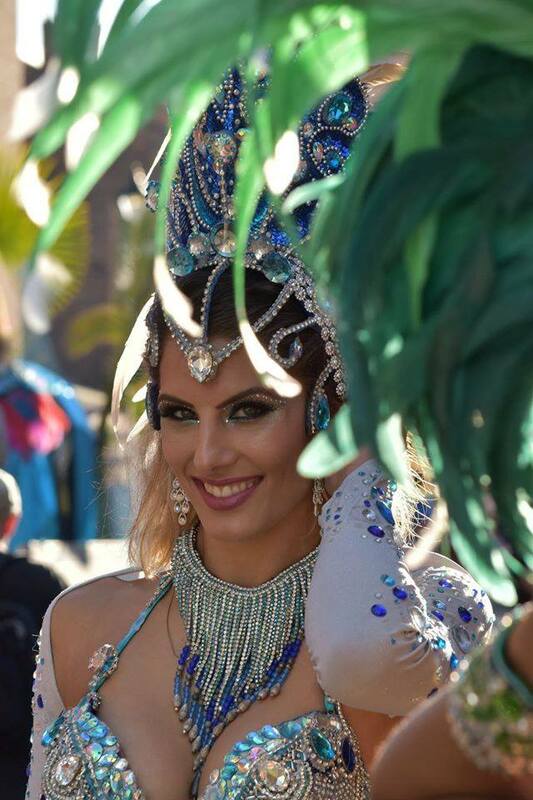 All performing in incredible Rio carnival costumes and playing the best tropical rhythms! 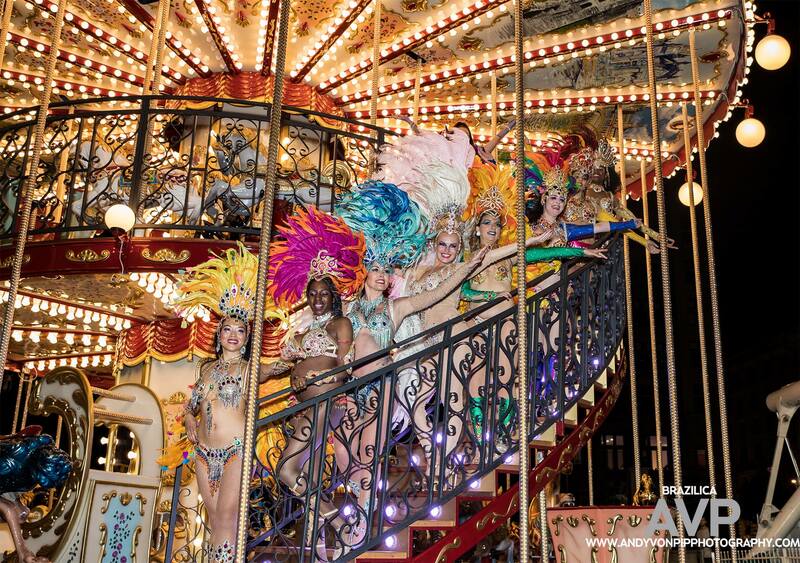 The biggest Brazilian samba dancing show you have ever seen - to rival Rio Carnival itself! 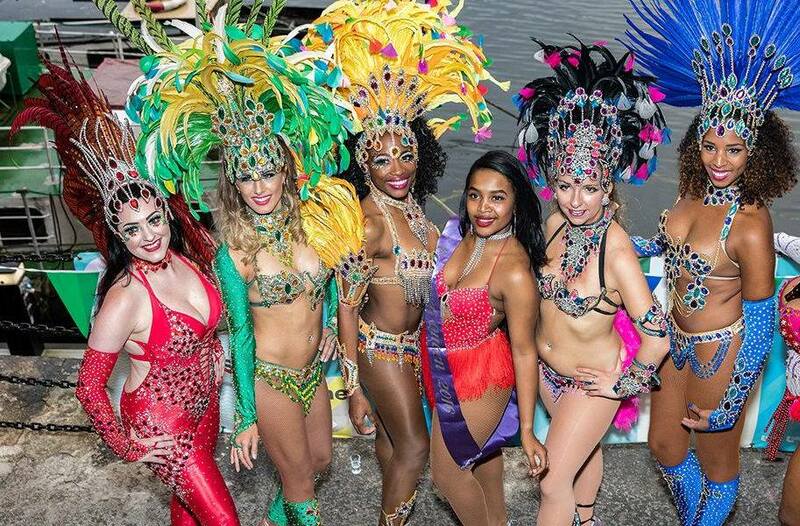 This year's event was by far the most popular, with thousands coming out to marvel at the costumes, laugh with the happy faces and move their feet to the samba dance beat!! 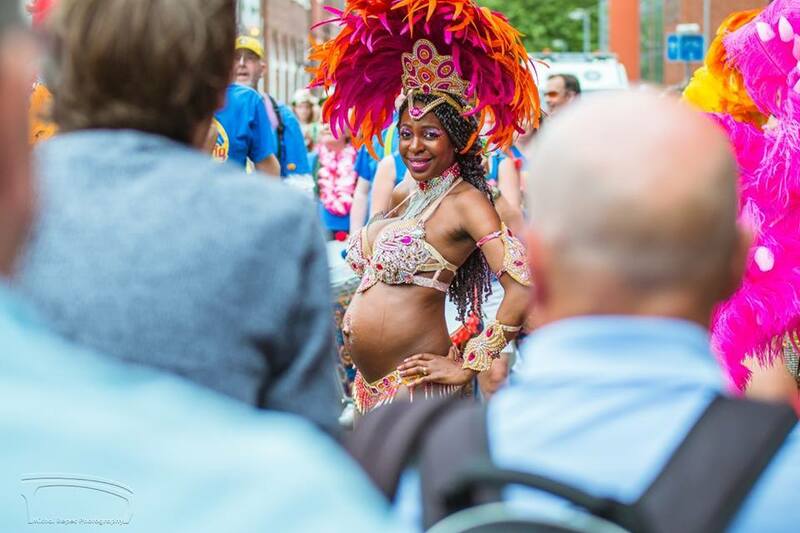 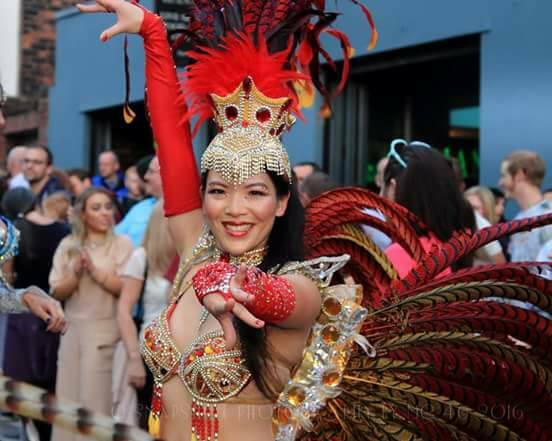 A fun-filled Liverpool Brazil samba show spectacle for all the family! 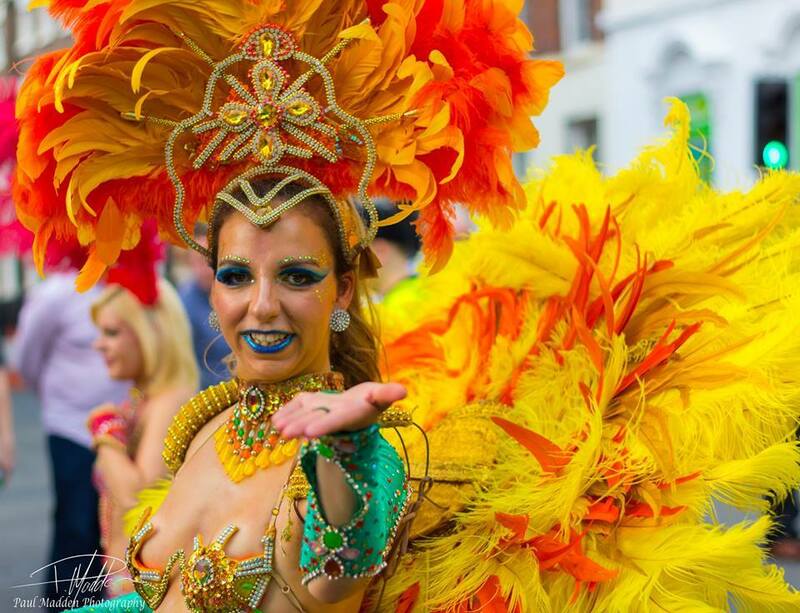 DO NOT MISS BRAZILICA FESTIVAL IN 2019! 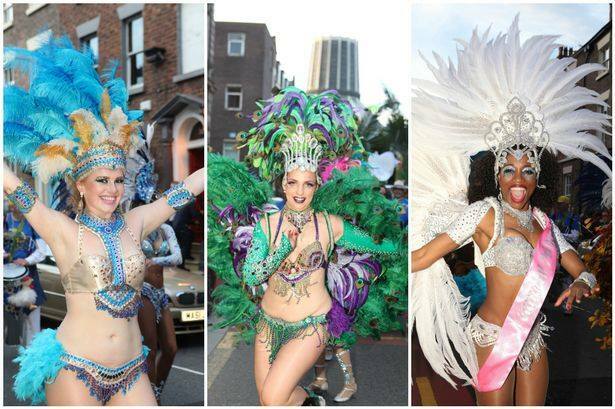 FRI 12 AND SAT 13 JULY! 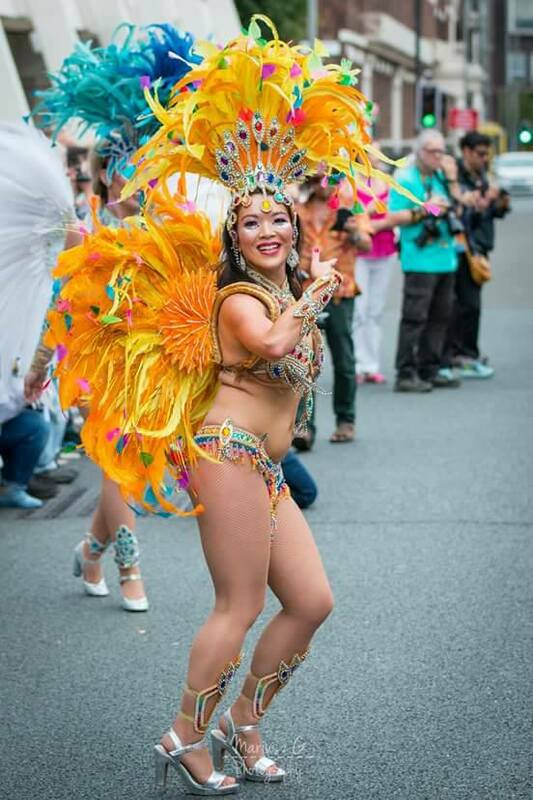 Samba Livre Liverpool Brazilian Samba Dancers perform a captivating, spectacular Brazil samba dance show at the Brazilica Festival parade 2017. 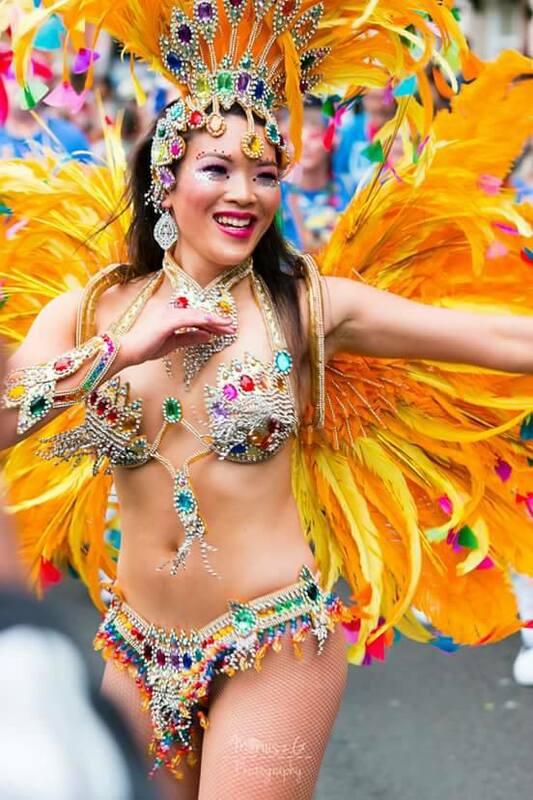 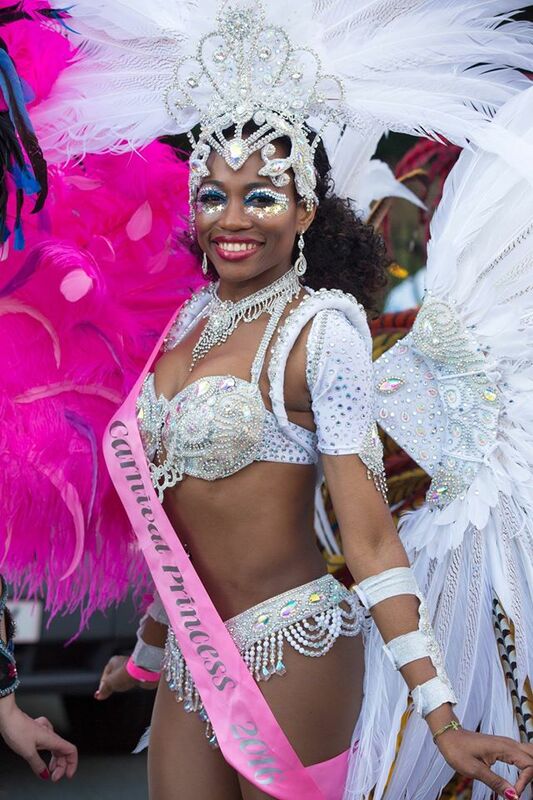 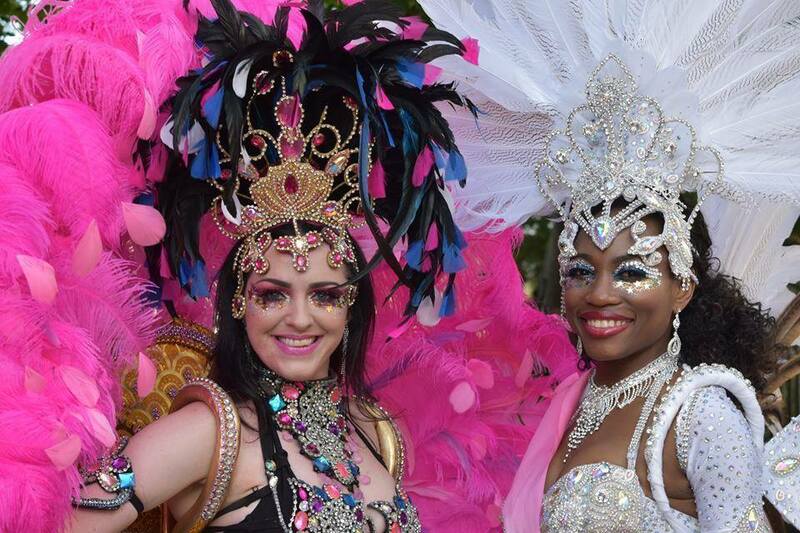 High-energy, sparkling authentic carnival costumes and an explosion of colour! 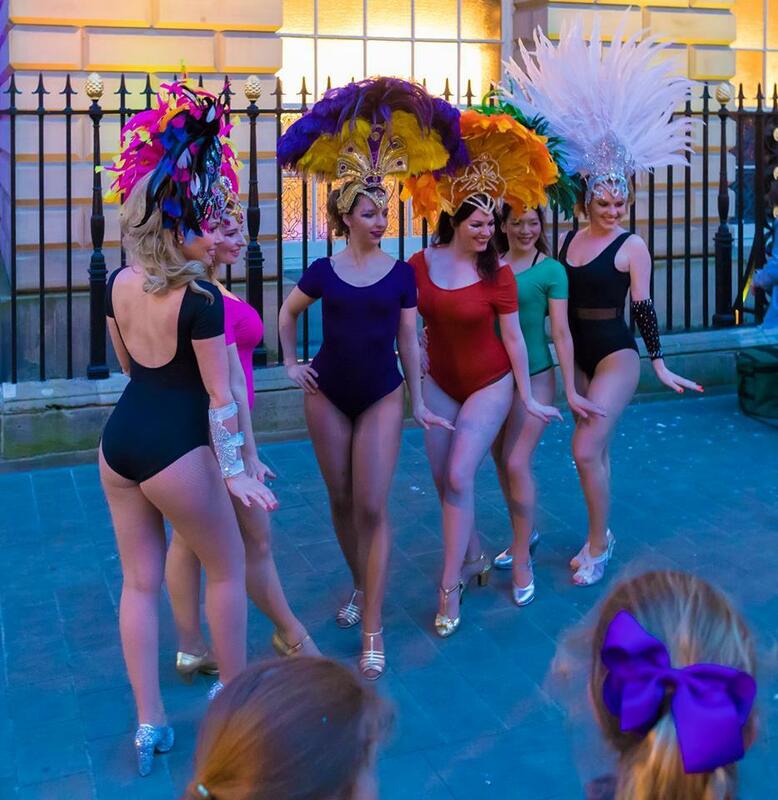 Our stunning Samba Livre Liverpool Brazilian samba dancers in action at our very popular event as part of Light Night Liverpool 2018! 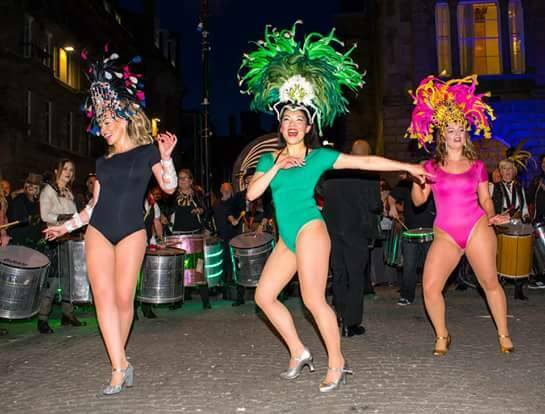 Samba Livre Liverpool Brazilian Samba Dancers are always part of Light Night and, this year, our Rio carnival dancers put on a wonderful taster of Brazilica Festival 2018 with a half hour Brazil samba show! 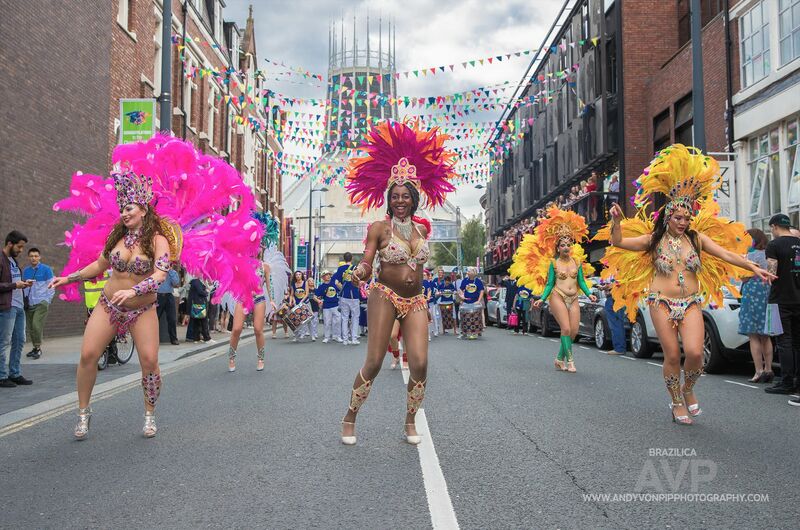 We teamed up with the Liverpool Samba School band in a colourful, sparkling spectacle, set to tropical Brazilian carnival beats!! 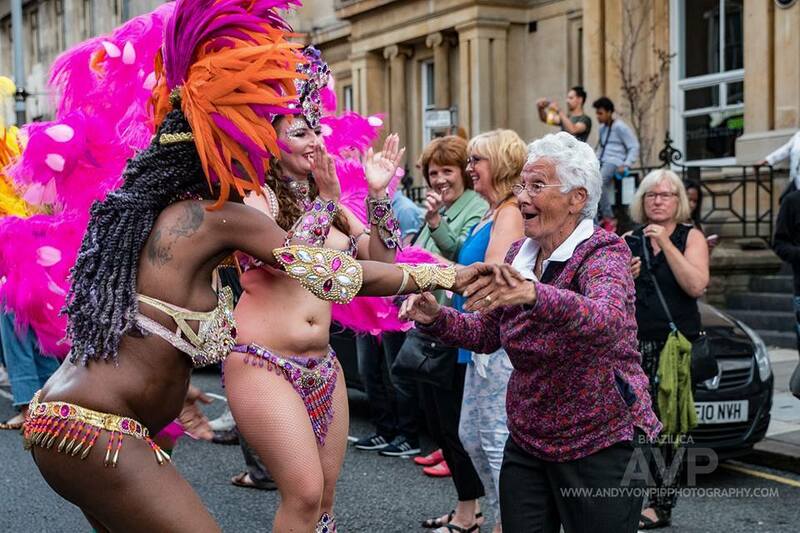 Always a family favourite to get you in the mood to dance... 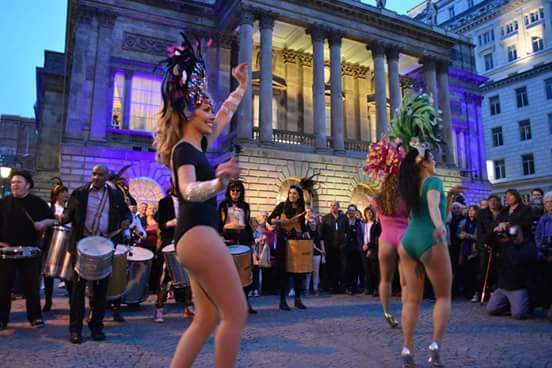 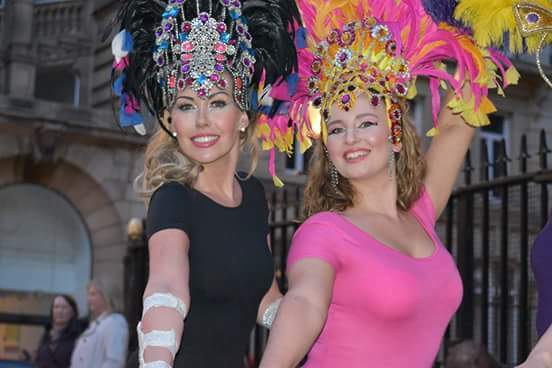 Check out the wonderful photos below of our North West Brazilian samba dancers at Light Night 2018 and 2017! 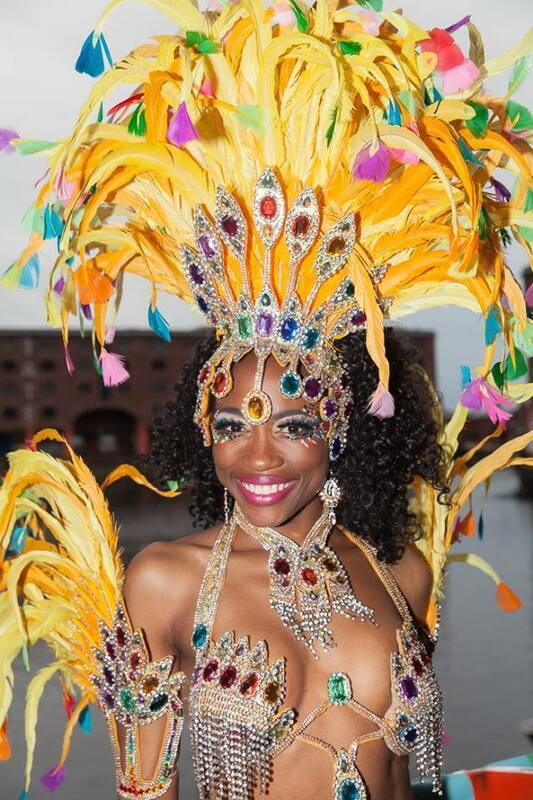 Samba Livre Liverpool's beautiful Brazilian carnival dancers performed at a fabulous showcase of Brazilian drumming from the amazing Liverpool Samba School and Wirral Samba bands in a samba dancing treat for all the family at Exchange Flags, Liverpool, as part of Light Night 2017 and outside the Mersey Maritime Museum, the Albert Dock in May 2018! 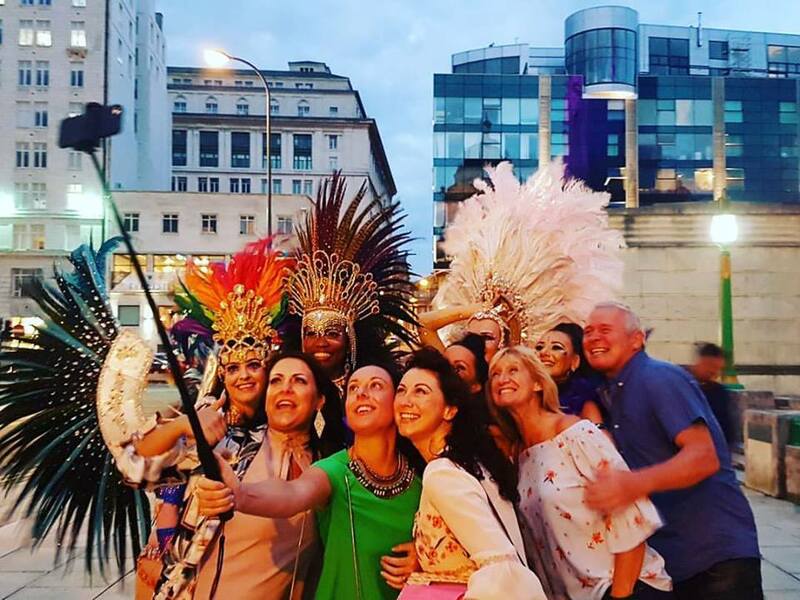 Our Brazilica showcase was just a taster of what was to hit the streets of Liverpool at the Brazilica festival... What an incredible crowd and what a reception when our stunning Brazilian Rio carnival dancers from Samba Livre entered the square! 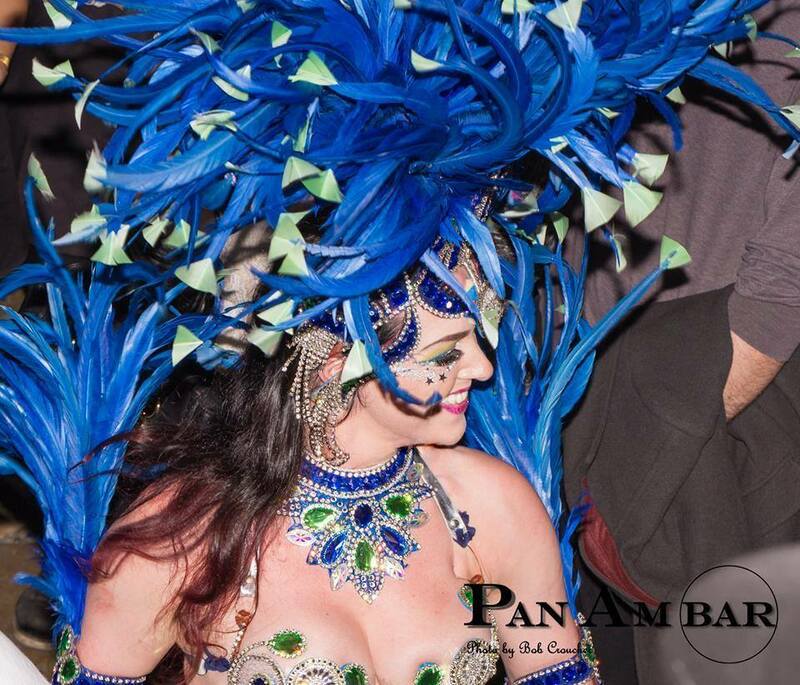 It was clear that everyone there had brought their dancing shoes and just couldn't resist the Brazilian samba beats!! 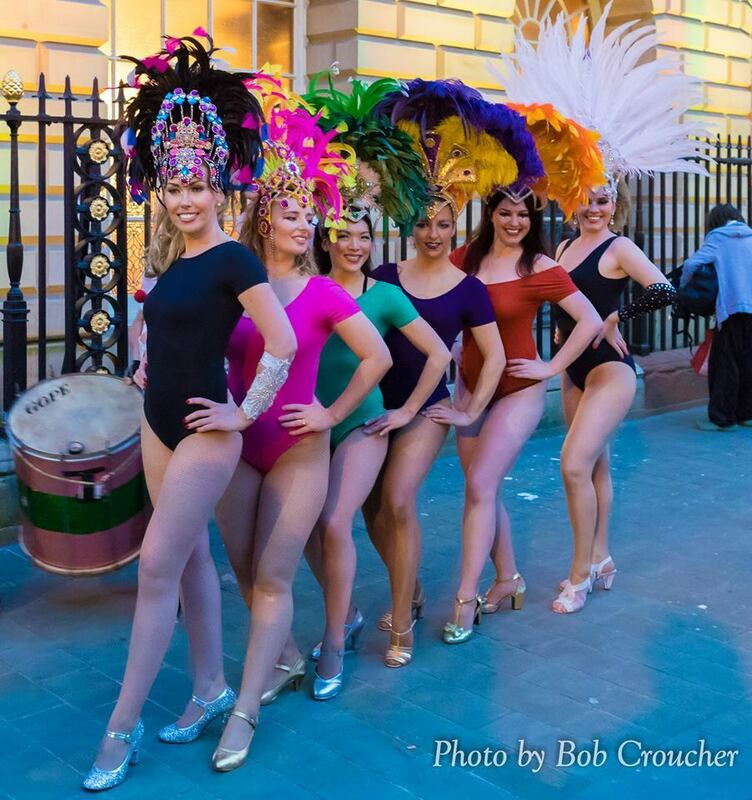 Samba Livre put on an amazing Brazil samba show in Liverpool city centre! 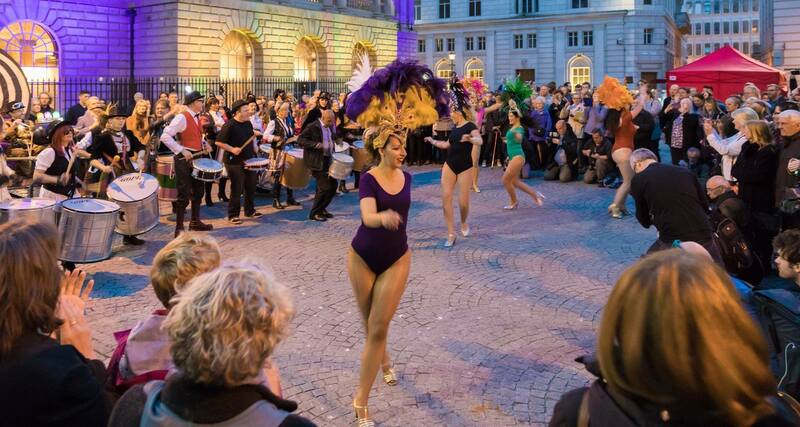 LightNight is Liverpool's free one-night annual arts and culture festival, taking place every May. 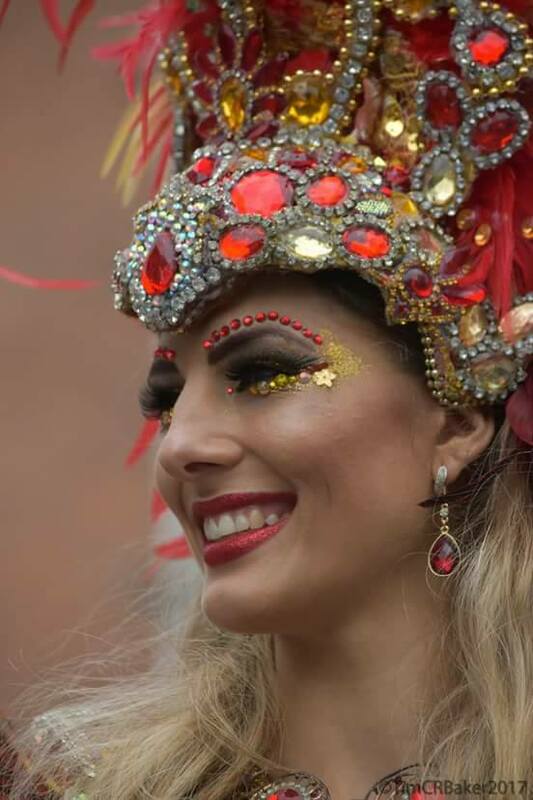 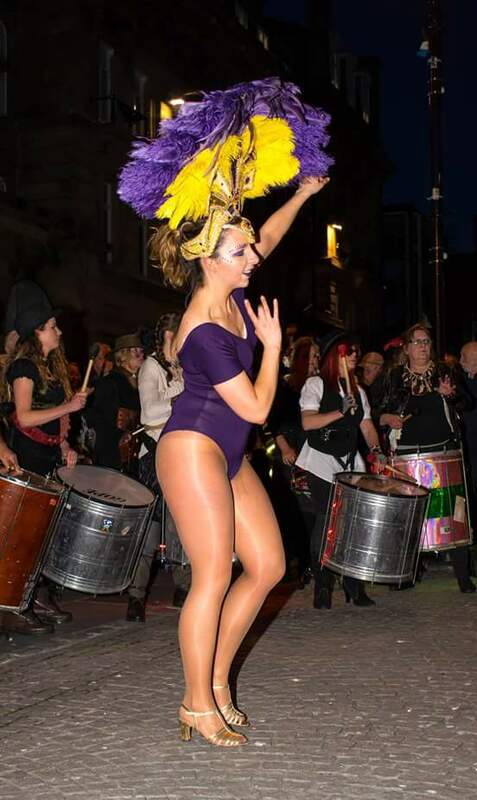 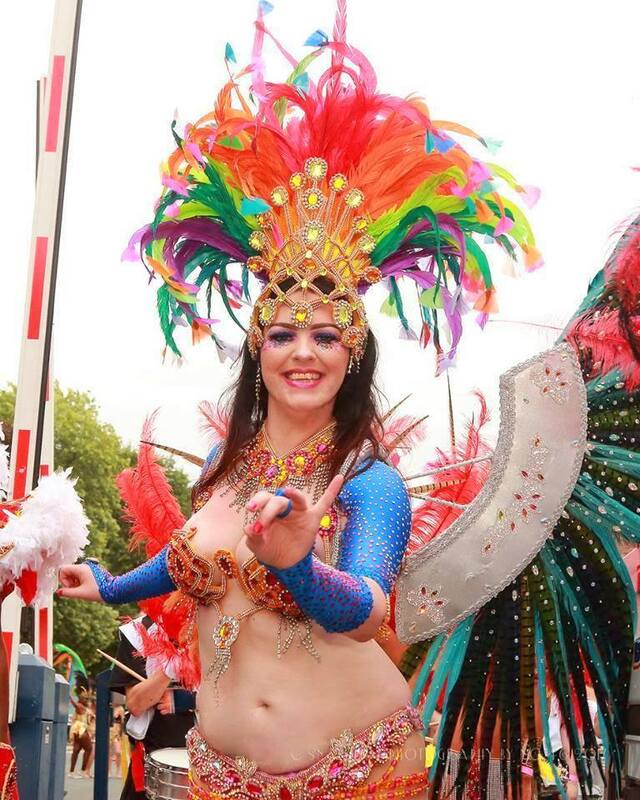 Samba Livre Liverpool Samba Dancers are top UK Brazilian dancers and their Liverpool Brazil samba show makes them the best Brazilian samba dancers in the North West and among the most prestigious UK samba dancers.